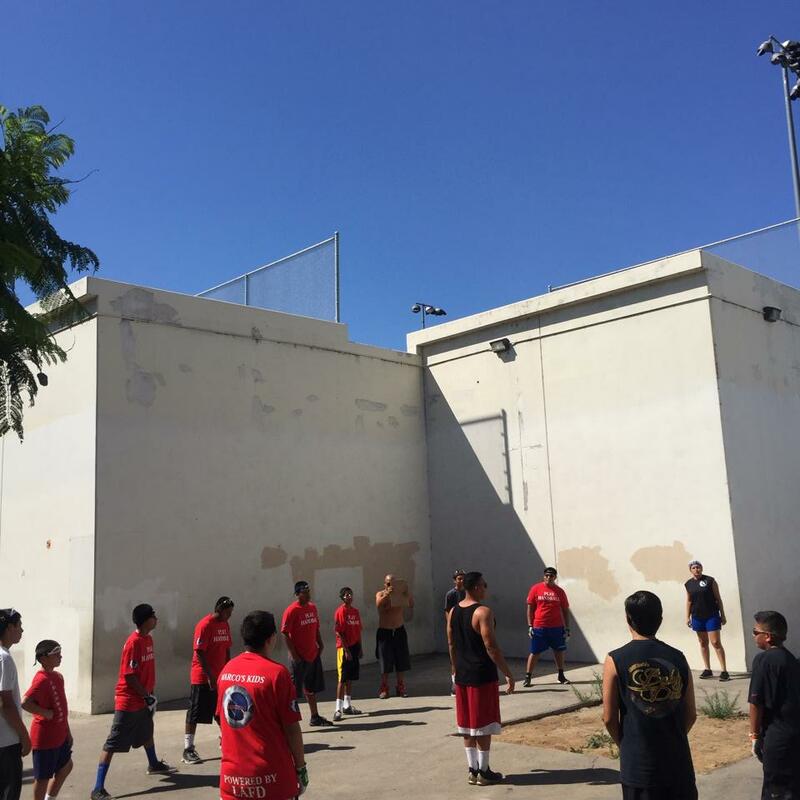 www.jrwph.org reports, Tucson, AZ, Press- AZ, WPH Press, – 7/13/15- Junior WPH was proud to host a sensational junior handball clinic for the third consecutive year at the Jr. Vasquez California State 3-Wall Doubles Championships in Los Angeles. 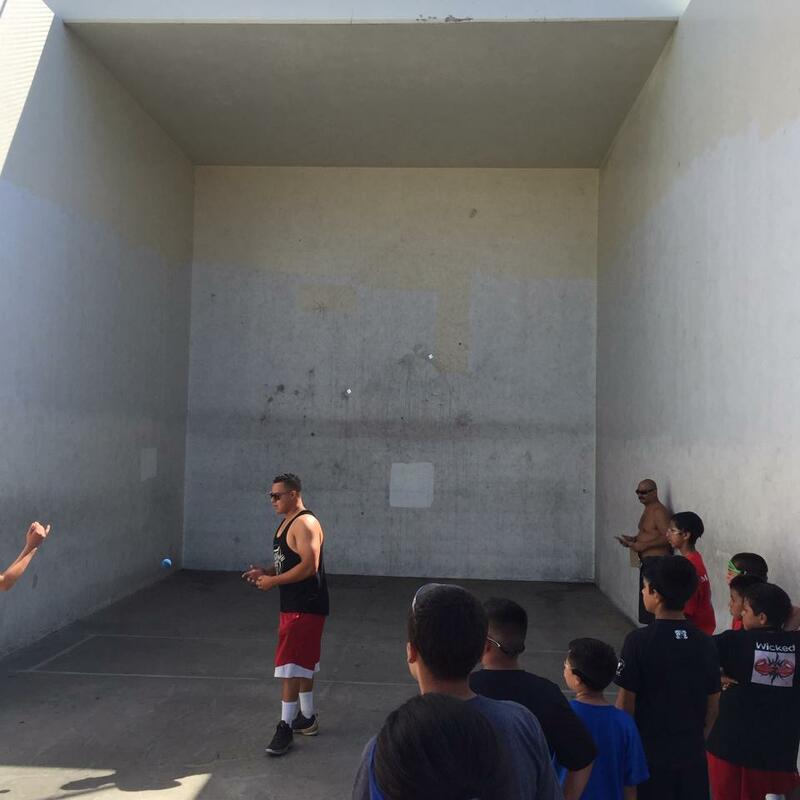 More than 40 junior handball players from Southern California, including Junior WPH’s Marco’s Kids, participated in the clinic led by WPH Outdoor superstar Samzon Hernandez. Thank you to Jr. Vasquez tournament director Tom Martinez Coach Samzon for an outstanding clinic at one of Southern California’s premiere Small Ball 3-Wall events. Thank you also to WPH Outdoor tournament manager and WPH reporter Tom Flores for the pictures.